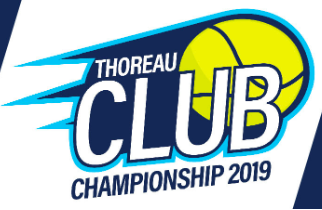 Whether you are just starting out or are already an advanced player, The Thoreau Club has the right tennis program for you! 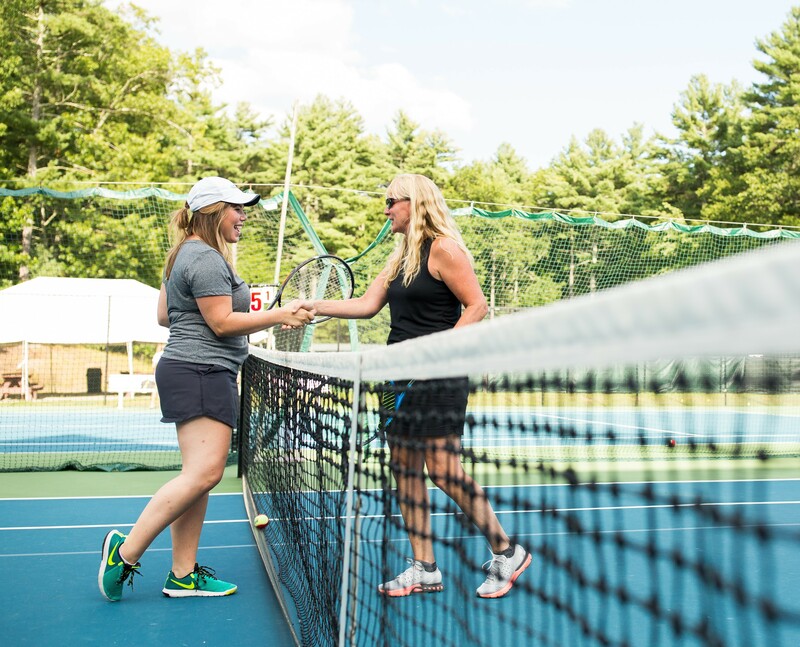 Our tennis pros will take you through a complementary player profile and recommend the right tennis programs or leagues for your level of play, as well as describe instructional and social programs offered at the club. Our 11 tennis courts 7 hard surface and 4 outdoor(only) Nova Grass® provide you with plenty of indoor and outdoor playing options. Join us for some fun and friendly competition in this year's Club Championships! 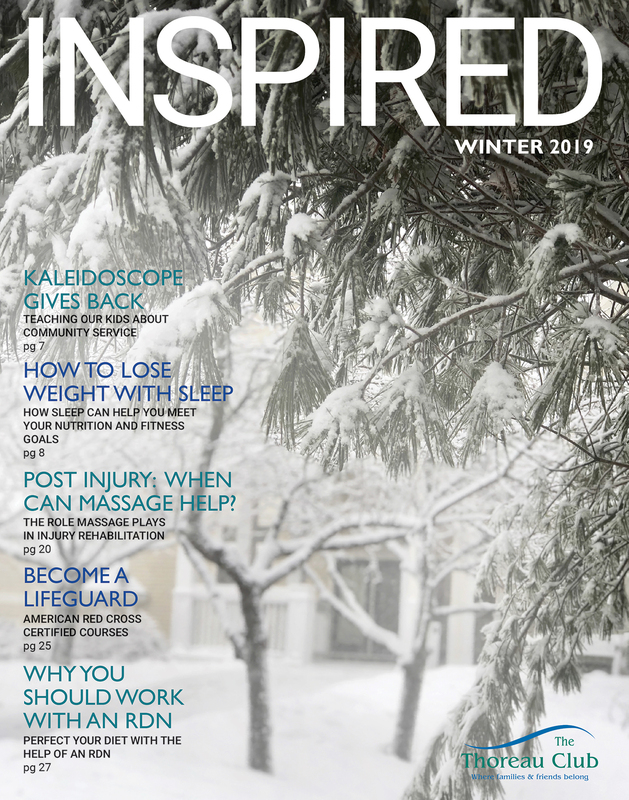 Elite training for high-performance adult players utilizing curriculum designed by former Top 10 player and Olympic silver-medalist, Tim Mayotte. Players should arrive warmed up and train like a pro! We are excited to offer a complete weekly schedule of adult Tennis clinics. Play with family and friends. You can reserve courts online up to 7 days in advance. Discounts available for same day reservations (space available). When the court covering bubbles are removed for the season, there are no court fees.